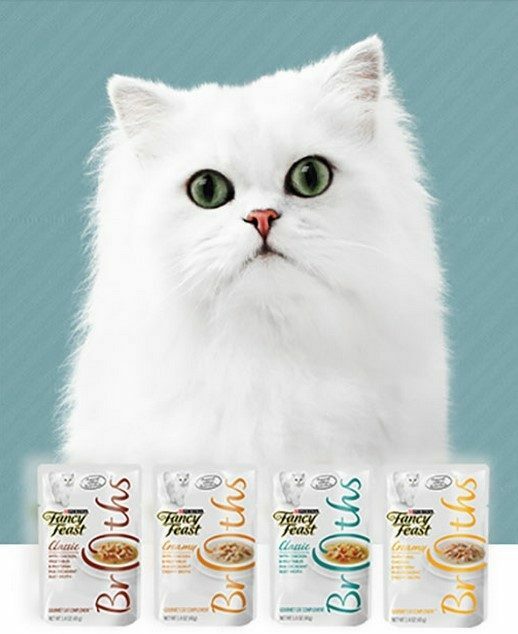 FREE Fancy Feast Broths Cat Food Sample! You are here: Home / FREEbies / FREE Fancy Feast Broths Cat Food Sample! Garb a FREE sample of Fancy Feast Broths Cat Food!